A real 2 in 1 pickup. 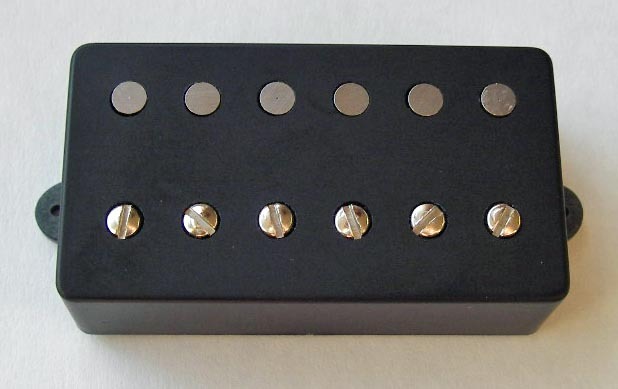 Two single coils: Strat and P-90 build in a humbucker-size casing. The Strat coil is a true size Strat pickup. Our 63F , 65PE , 69PE and RedFat are available. 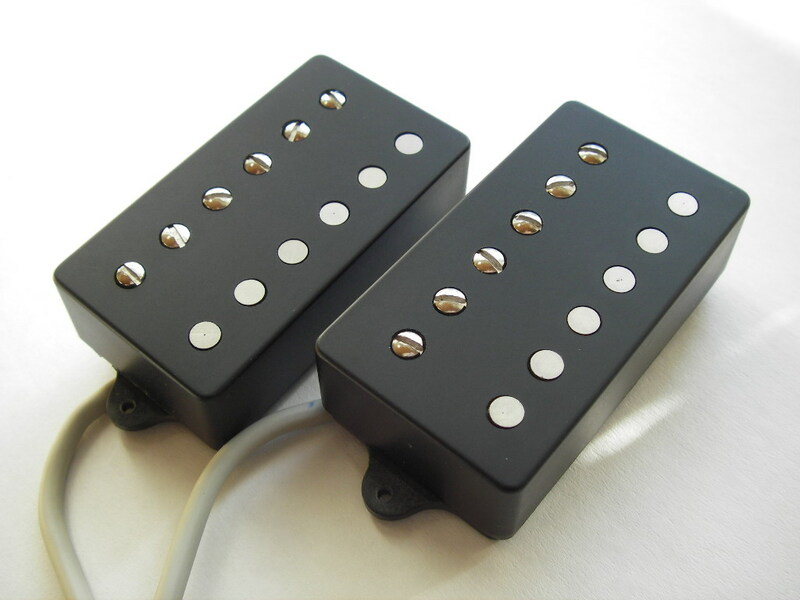 P-90 coil is our Chocolate Bar pickup with a special magnet construction. The magnetic field is only slightly narrower than used on the regular size P-90 soapbar. The use of a four conductor wire makes it possible to use both coils individually or in series. A mini switch (on-off-on) is included with each pickup. Bar-o-caster fits into the regular humbucker cavity and frame. Richard Lundmark: Bar-o-Jam, Flaxwood guitar, neck pickup, coils in series.